The Andro Table Lamp by Heathfield & Co will make a stylish addition to any desk or craft area. 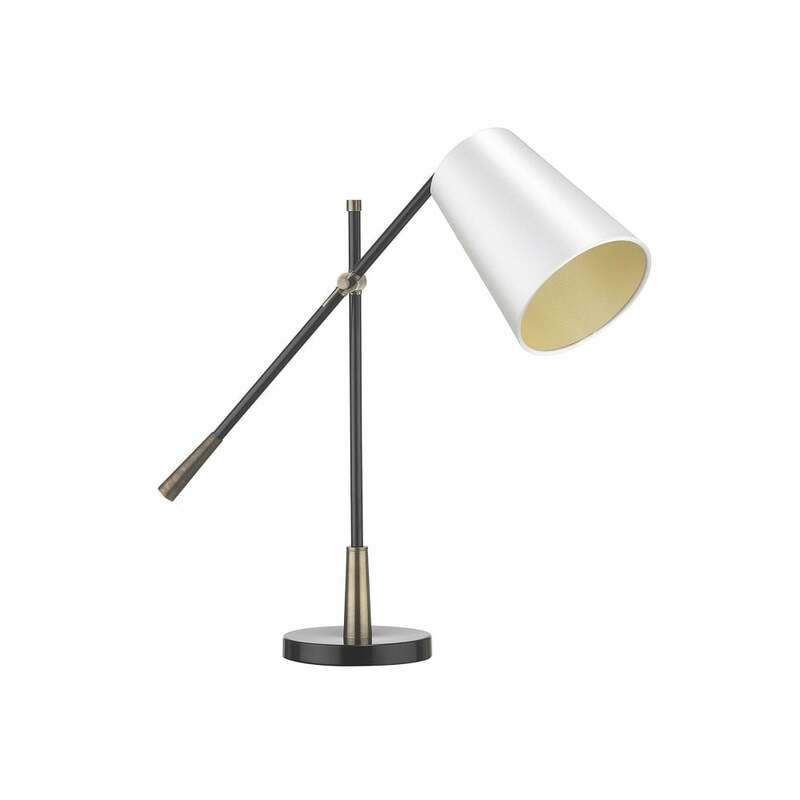 Inspired by mid-century modern design, the lamp features an adjustable mechanism for ease and practicality. Finished in black eggshell and antique brass, the luxurious shades are available in a wide range of bespoke colourways. Make an enquiry for more information.